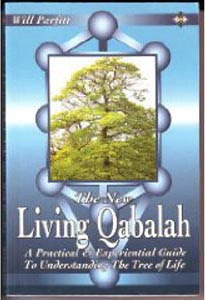 This is a book I frequently reccomend to people asking me about Qabalah, it is well written, consise and perhaps unique in it's way of helping the reader to understand the tree of life on more levels than just the intelectual. The exercizes offered in the book are great, and will likely give even the most seasoned qabalist a new understanding of the Sephiroth. PArfitt also includes excellent information on how the qabalah fits in with mysticism, magick and especially psychology.